If you are unhappy with your smile, there’s a good chance that you are looking at the different cosmetic dentistry procedures out there that may improve your smile. One of the top cosmetic dentistry treatments at our dental office in Springfield, MO is porcelain veneers. Dental veneers can be the perfect remedy for a multitude of problems in one simple procedure. Chesterfield Family Dental offers a variety of cosmetic dentistry procedures. Find out the top reasons to consider porcelain veneers for your smile. One of the top reasons to consider porcelain veneers is that they last longer. You can expect for your brand new veneers to last you around 10 years with proper care before they need to be replaced with a new pair. Why do you need to replace them? Unfortunately, veneers require a bit of prep work on your teeth before they are placed. Some of your enamel will be removed in order to make room for the veneers. In order to protect your thin enamel and help your teeth look as good as possible, you will need to wear veneers for the rest of your life. 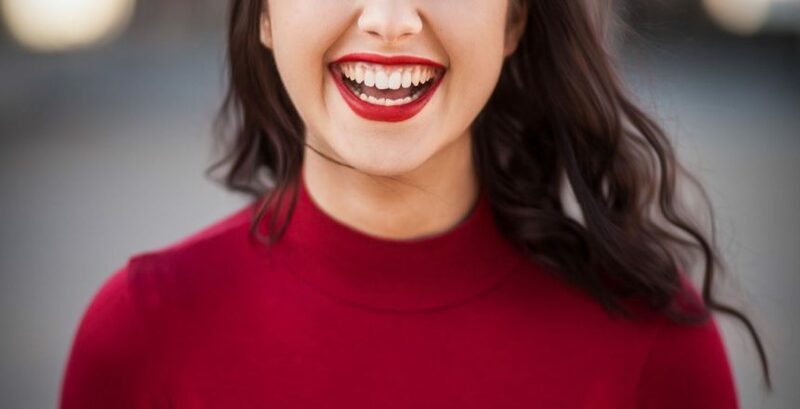 If you don’t want to make this kind of commitment to your teeth, there are a few different veneers options out there that don’t require any dental prep work. Another one of the top reasons to consider dental veneers in Springfield is because they don’t stain. If you’re a big coffee or red wine drinker, you should know that porcelain veneers are the perfect option for you. Instead of whitening your teeth once or twice a year to remove stains, porcelain veneers avoid the whole staining, to begin with. Since veneers are made of porcelain which is not a porous material, nothing can be absorbed by it. Therefore, your veneers can’t stain. If you want a perfectly white smile all the time, porcelain veneers are the right cosmetic dentistry solution for you. The last reason to consider porcelain veneers in Springfield is that they can perfect your smile. Instead of having multiple dental treatments like braces, teeth whitening and dental bonding to make your smile perfect and symmetrical, porcelain veneers combine everything into one treatment. Our dentist will meet with you to see just how many veneers you need to perfect your smile. In two simple treatments, your smile will look perfect without the hassle and expenses of multiple treatments. If porcelain veneers sound like the right cosmetic dentistry treatment for you, give our dental office in Springfield a call to schedule an appointment or fill out our contact form. Our dentist will let you know if veneers are the right choice for you.